Before you can kick off successful recruitment marketing efforts, you first need to outline your strategy and plan your campaign. Much like regular business-to-business or business-to-consumer marketing, recruitment marketing requires taking a thoughtful approach to which jobs you’re going to be sharing, what channels you’ll be posting them on, the message you want to resonate with job seekers, if you’ll be putting any advertising behind your efforts…the list goes on and on. In this blog post, we’ve outlined the three steps every recruiter should have on their to-do list as they start to develop a recruitment marketing campaign. By following these steps, you’ll give yourself and your recruitment organization the advantage of being aligned with your overall business’ objectives, with your hiring managers about candidate quality, and gain tips for how to meet candidates where they live, work, and play online. The first step to a successful recruitment marketing campaign is to get internal alignment and buy-in, both within the recruitment department as well as in your overall organization, about the importance of hiring, your employer brand strategy, and the budget being spent to help you meet those goals. Of course, everyone in your organization will understand the value behind investing in attracting quality applicants, but it’s important to keep this value top-of-mind. Work with the leaders in your organization to establish and refine your employer brand, and spread that message throughout the company. When it comes to budget, don’t let recruitment needs get put on the backburner. Inbound recruiting, especially for smaller organizations, will not always be enough. By securing a budget dedicated to your recruitment marketing needs, you’ll be able to give your open roles (especially the hard-to-fill roles) an extra bump. The second step of ensuring that your recruitment marketing campaign will be successful is making sure that you, as the recruiter, are on the same page as the hiring managers looking to you to help them find their next great candidate. Now, this may sound simple, but this foundational piece can be easy to overlook when you have deadlines to meet and requisitions to fill. Establishing a candidate persona keeps you and the hiring manager aligned, thus making both of your jobs a bit easier. When you take the time to figure out their ideal candidate and craft the perfect job description that meets all of their requirements, it becomes that much easier to hit the ground running with the open role. 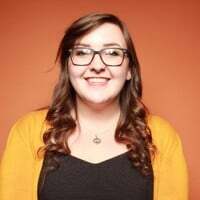 Candidate personas can, and should, vary based on the role, the team, the growth the hiring manager has in mind for their new hire, and the overall organization’s needs and goals. So, set up time to meet with all relevant stakeholders to discuss and define your target candidates across each function or job type. 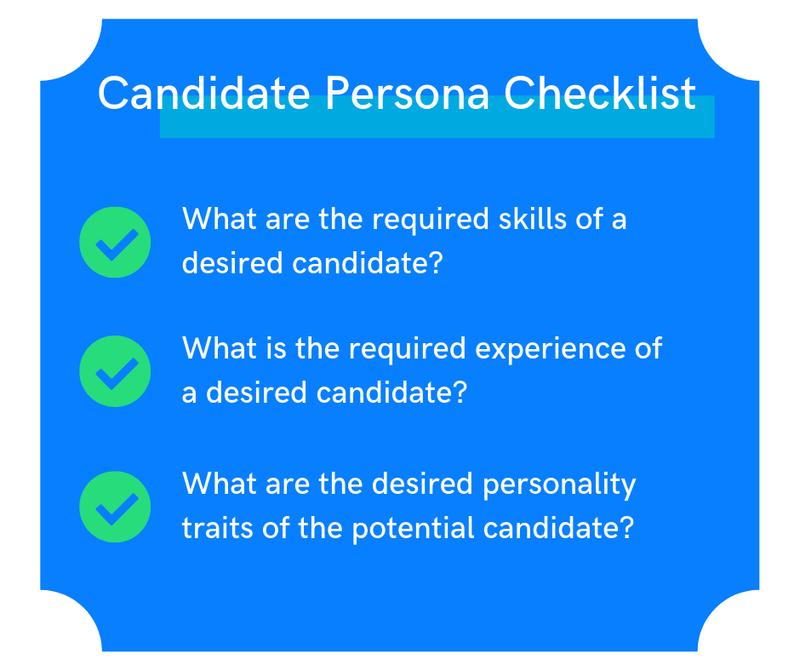 By establishing this persona, you have a clear idea of what candidates will be a good fit for the role and your organization, and will be able to sort through applications much quicker. If your role also requires some outbound recruiting, like messaging potential candidates on LinkedIn, it will also be easy to identify the skills and experience that would make someone interested in your open role. When it comes to the actual art of finding candidates, establishing a persona will also help you figure out where to place your open roles. If you work at an advertising agency, for example, AdWeek is a great place that you know your prospective candidates are coming to. Keep tabs on the bigger-name job boards, of course, but don’t forget about niche or industry-specific job boards. The more specific, the more targeted and qualified the job seeker audience will be. If your recruitment team has budget set aside for advertising your open roles, invest in a technology like Appcast Exchange that can target over 10,000 unique job publishers across the web, and use rules-based criteria to show your open roles in the right place, at the right time, to the right job seekers. Need to hone your strategy before kicking off your next recruitment marketing campaign? Check out our Recruitment Marketing Resource Hub for everything you need to know to set yourself up for success.